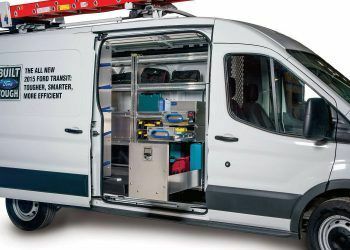 You spend a lot of time in your vehicle driving from job to job, in all kinds of traffic and conditions. 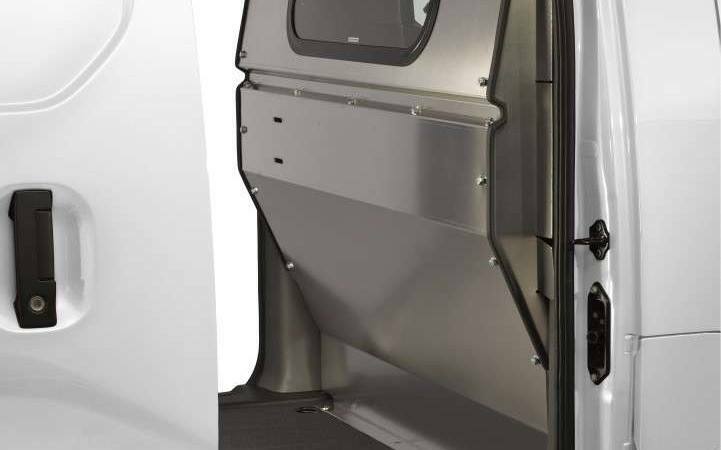 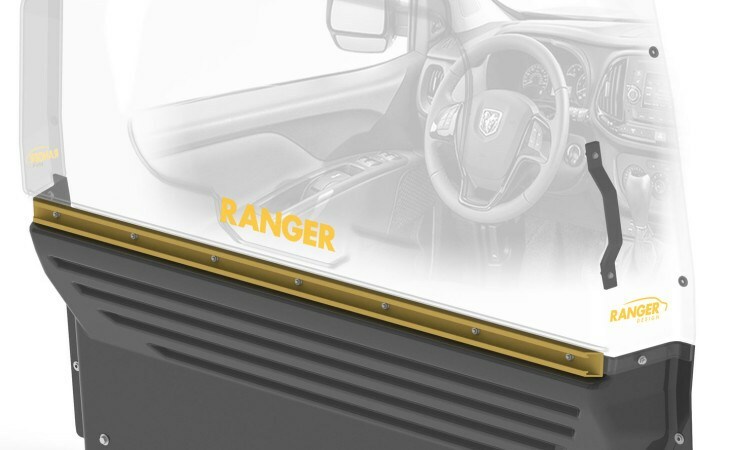 We know that safety is important and that’s why Ranger Design has engineered van partitions (or bulkhead partitions) to provide a solid, secure barrier between the occupants in the cab and the cargo area. 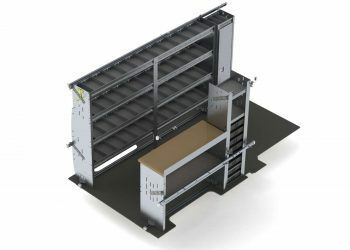 They have set the goal of upholding the highest safety standards in the industry and can prove it by having put their partitions through the toughest tests. 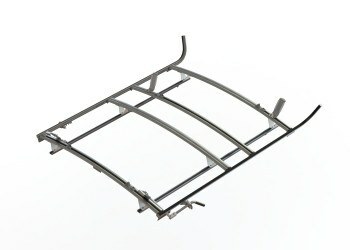 In an accident, loose items can become deadly projectiles within the vehicle and can cause serious injury or death. 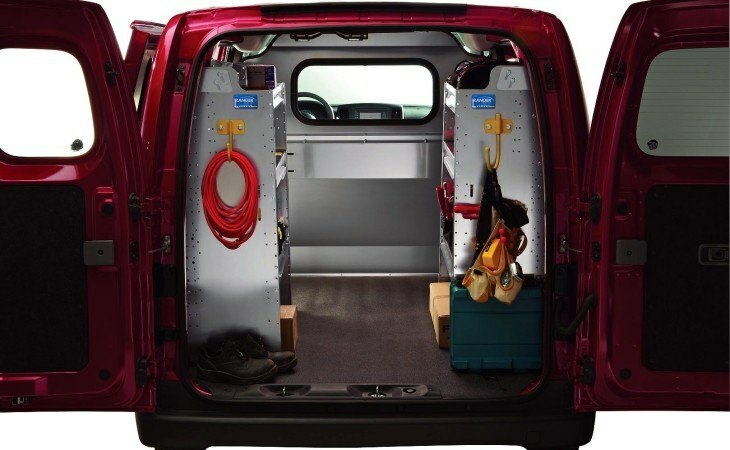 That’s why it’s important to protect the most important asset… the driver with a crash tested van partition. 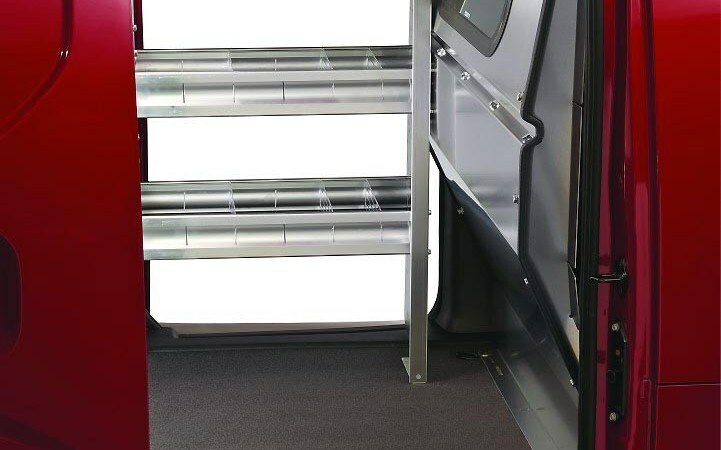 They are made for all types of vans and can be made a variety of ways, including contoured, straight, solid, with windows, polycarbonate, with swing doors, sliding doors and more! 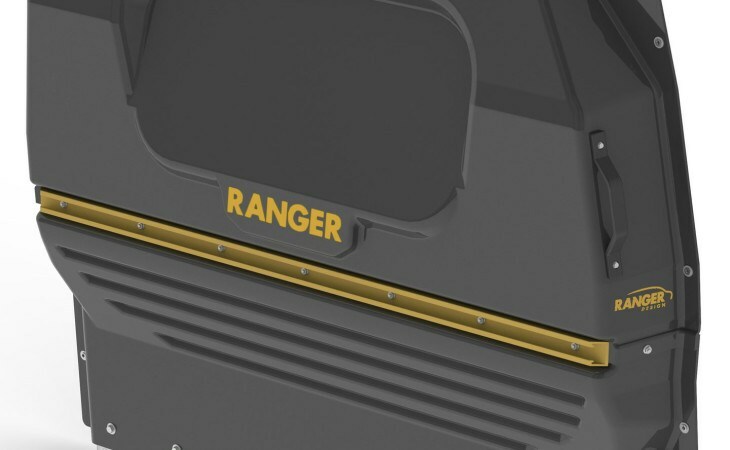 Ranger is sure make a partition that can meet your needs!